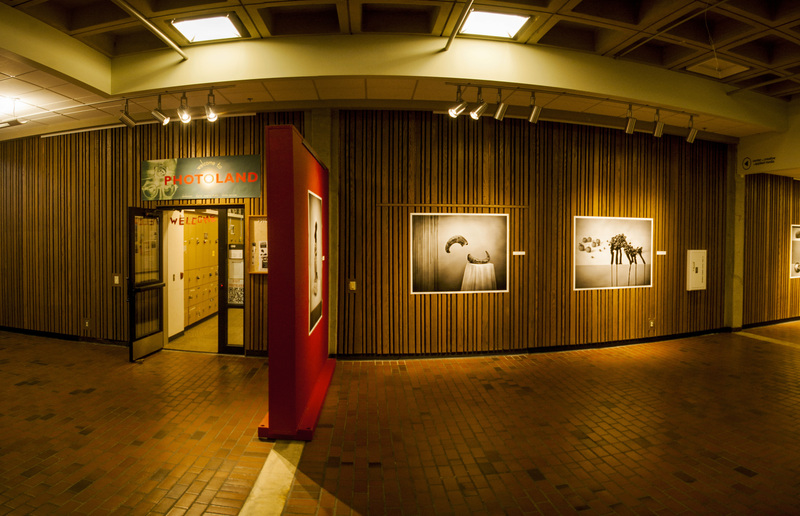 Photoland – the center for all things photography on The Evergreen State College campus welcomes students and the Olympia community. 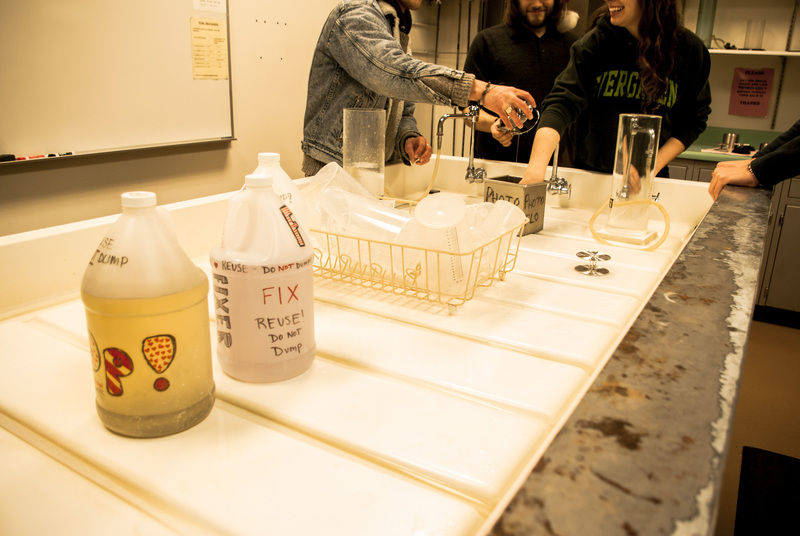 Located in the library basement, Photoland Incorporates Evergreen’s Instructional Photography and Photo Production Services, including spaces for darkroom developing, digital editing and printing with supplies available for sale. The world of photography today is predominantly digital, but people still show interest in pursuing more traditional methods. Because of this, Photoland appeals to old and new techniques. The facilities allow you to experiment with variety of photo formats, and come away with good results. 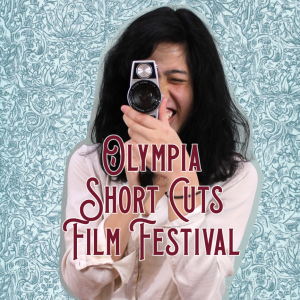 Some still prefer 35mm film over digital and insist that it offers the best quality, and the Photoland darkroom gets plenty of attention from students in photography classes as well as recreational photographers. Regardless of your photography method, Photoland has everything you need, with 21 stations for film processing, and 12 computers for digital editing. Each computer is complete with the latest and best photo software and equipped with two monitors that simulate the appearance of the photo on the web versus print quality. They are also connected to film scanners for anyone who wants to make prints from negatives but would like to bypass the hassle of the darkroom. Evergreen Photography Professor Steve Davis oversees the department and helped expand Photoland. 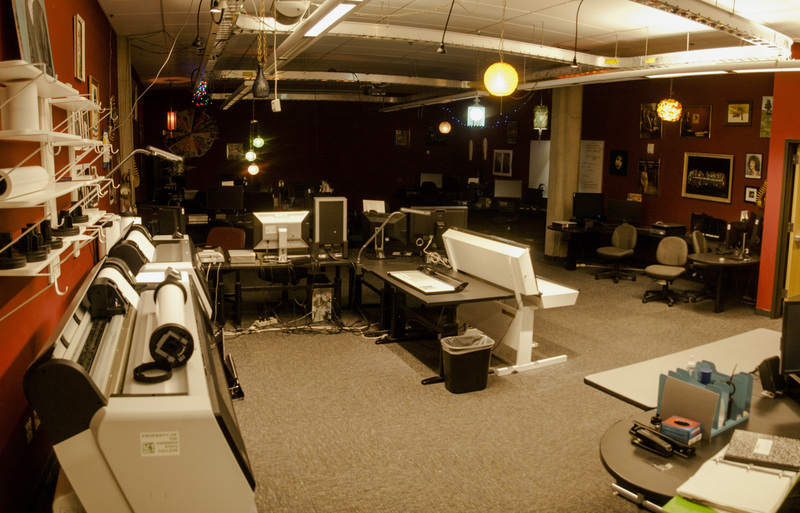 He said that the goal was to set up “a specific photo center that was not a part of the computer center, unlike many other institutions.” This separation was a great idea since the computer center on the floor above is usually crammed with students trying to print papers before class. This separation also makes Photoland its own little community; a place where all types of photographers can create and share their work and help each other. 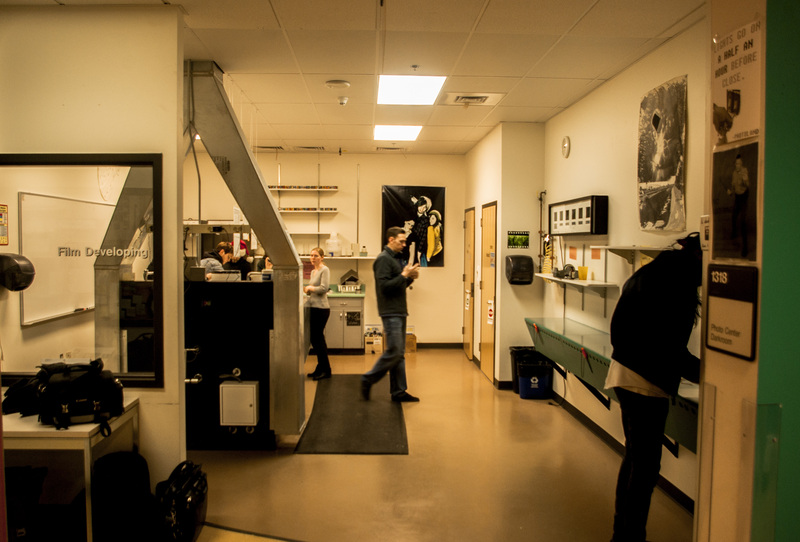 Photoland is meant to assist students and classes, but they “keep an open door to community members,” however not that many non-students come in. While access is free for students, it’s $25 for one day, and $125 for the academic quarter (10 weeks) for community use. The price may seem steep, but unlike photography specialists and drugstore photo centers, Photoland enables any photographer to be involved in the process, and caters to their vision. Davis says “It’s always great to see when people are able to create or print good photos.” Some of the software can be overwhelming to new users, and darkroom work takes much attention to detail. Luckily there are always two or three lab aids available to help with software, hardware and printmaking who are avid photographers themselves. When you walk in, they help you get set up on a computer or darkroom station and have no problem answering your questions or helping you make that perfect print. When asked about his favorite aspect of Photoland, Professor Davis referred to “the people.” He appreciates having the lab aids, students and community members working under the same roof. Davis also mentioned the “exhibition quality” printers available. These state of the art Epson models use archival ink, with one printing at a width of 24 inches and the other at 44 inches. These can be utilized not only with digital images, but through film scanning as well. Some of the newer additions to Photoland are to its environment. This includes the expansion of the Photoland gallery near the entrance, and The Alcove where you can pick up a snack or beverage. One of the more technical works in progress is incorporating video, which is being used more and more by photographers. Because of improvements like these every year, it is difficult to find any areas in which the facilities are lacking and there are very few complaints from Photoland users, including myself. So whether you have some old rolls of film you’d like to print, or if your hard drive is overflowing with years of digital images, Photoland wants to help you with all of your photography needs. 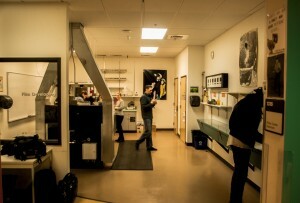 If you’d like more information on Photoland, go to photo.evergreen.edu or follow their Facebook page.